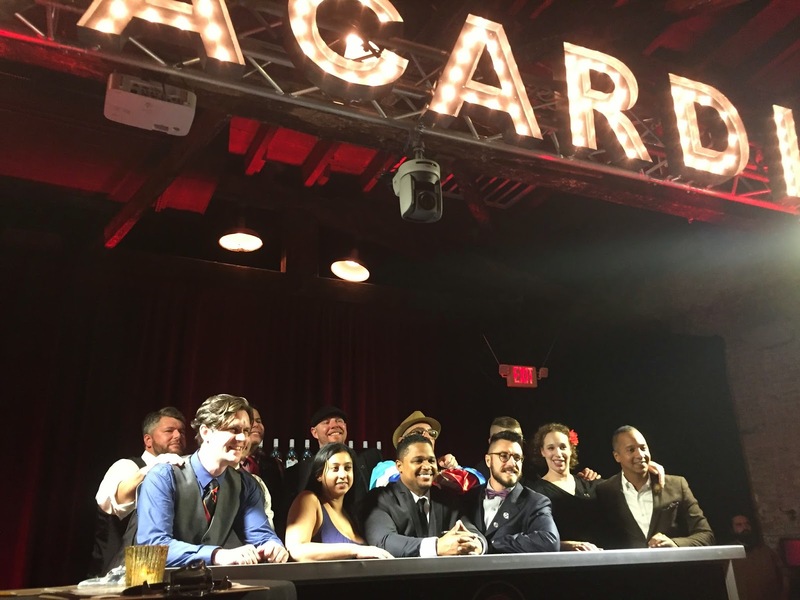 In November, BACARDÍ hosted their East Coast Legacy Cocktail Competition. 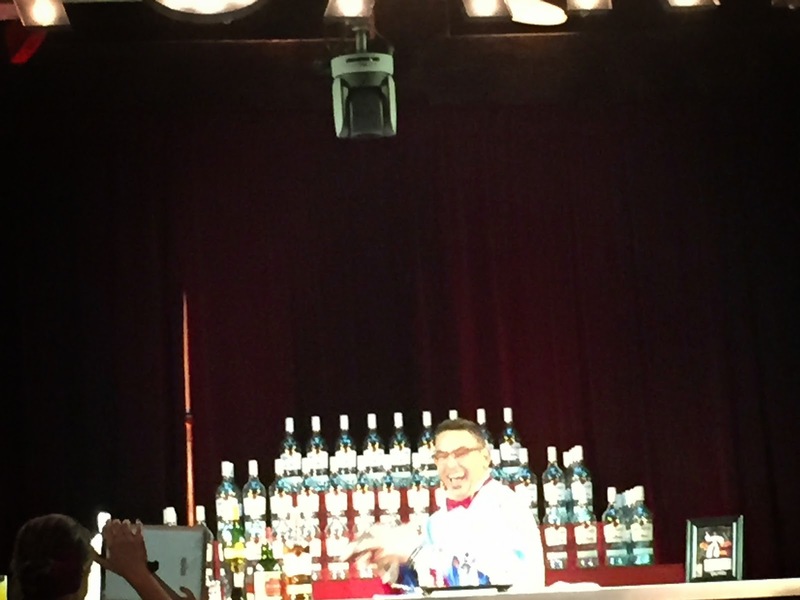 The showcase challenges bartenders to make "the next big drink" to stand up to the iconic BACARDÍ Daiquiri and BACARDÍ Mojito cocktails. 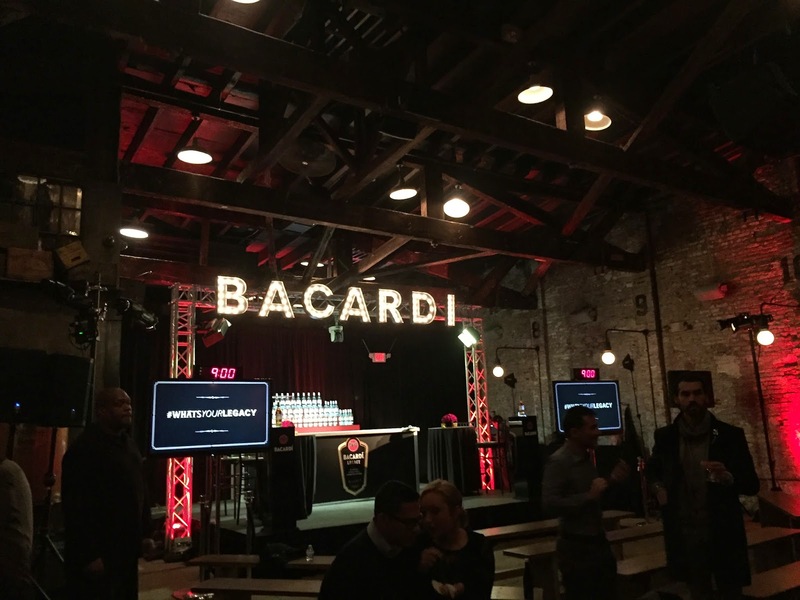 The only ingredient stipulation is to utilize BACARDÍ Superior or BACARDÍ Gold rums in their concoctions. Contestants as close as Manhattan and as far as Florida, came out to show their mixology chops and I was lucky enough to witness it all. BACARDÍ outfitted Houston Hall to look like an old school tropical postcard, complete with flowers and flirty server outfits to boot. Each bartender had nine minutes to set up, showcase their drink and clean up their station. They were judged on balance, flavor, quality of ingredients and aesthetic appeal. 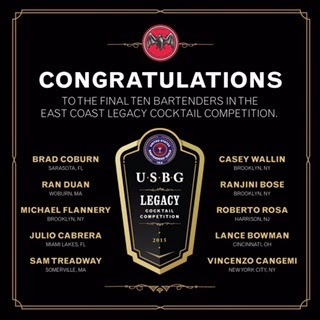 Ten qualified, but only three move on to compete against other finalists in the national competition taking place in Miami, Florida in 2015. 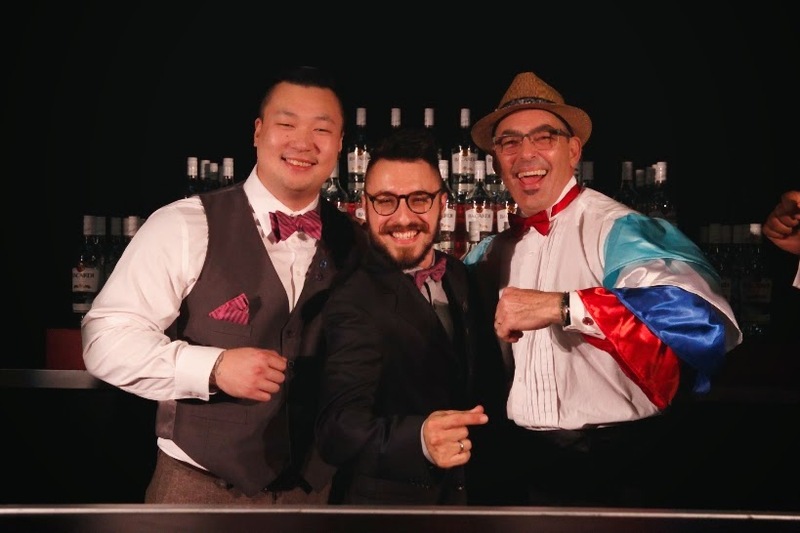 Enzo Cangemi, Julio Carbrera and Ran Duan took these coveted spots. The winner from Miami will move on to compete as the US representative in the global competition, taking place in Sydney, Australia in May 2015. To make the winning cocktails yourself, please see below for the recipes. We can't wait to see who wins the entire competition! 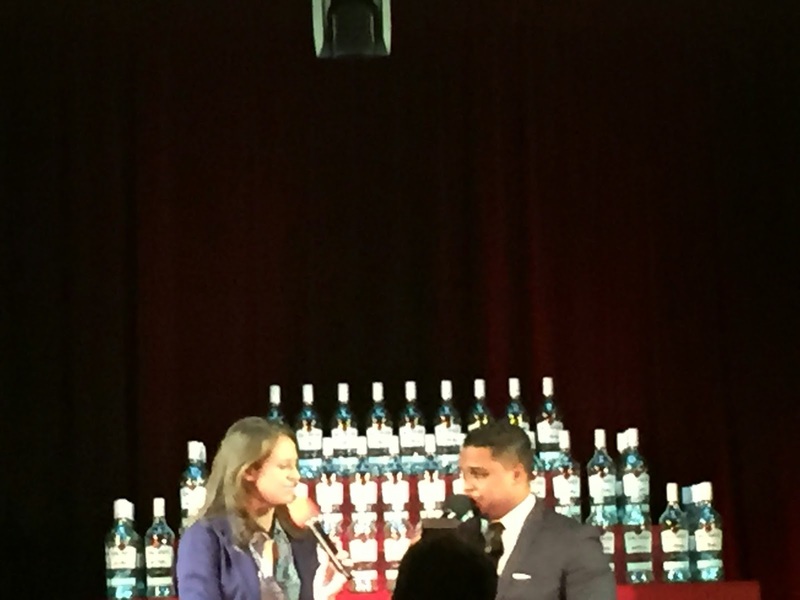 Pictures courtesy of BACARDI Rum and Stephanie Carino. Recipes courtesy of BACARDI Rum.